You know how they say it's your birthday until you fall asleep? 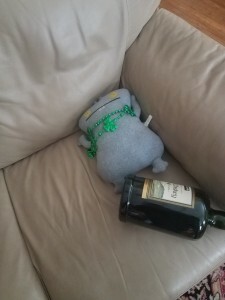 Babo wishes you a happy St. Patrick's Day! Babo! That bottle is bigger than you!